Saw this brilliant video by Dave Wallace again over at FStoppers and had to share it. Gotta love funny and informative content! 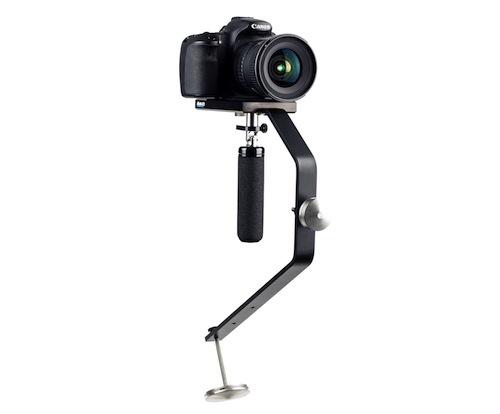 Here are some recommendations for sliders, jibs and steadicam stabilizers. What are some of your favorite brands and tools? Kamerar Sliders – Check out my review here. Konova Sliders – A little more expensive compared to the Kamerar but great sliders. 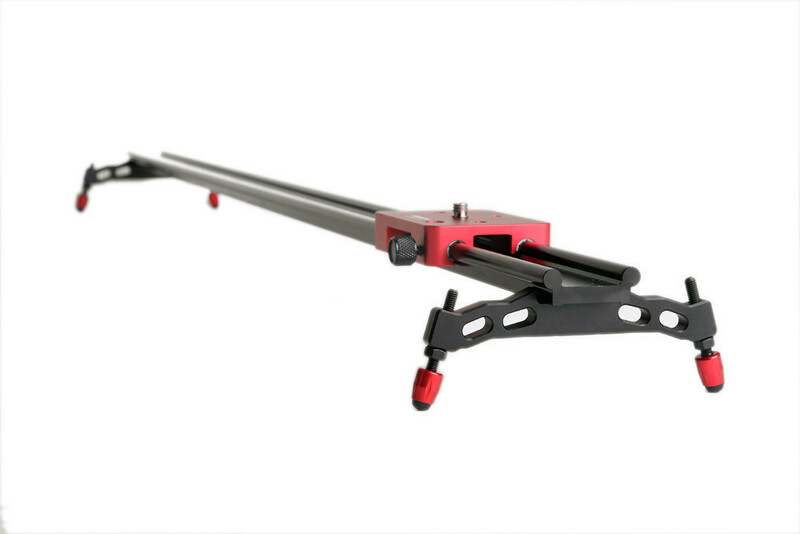 Move Your Camera Dolly – Old review of the Cinemover here. 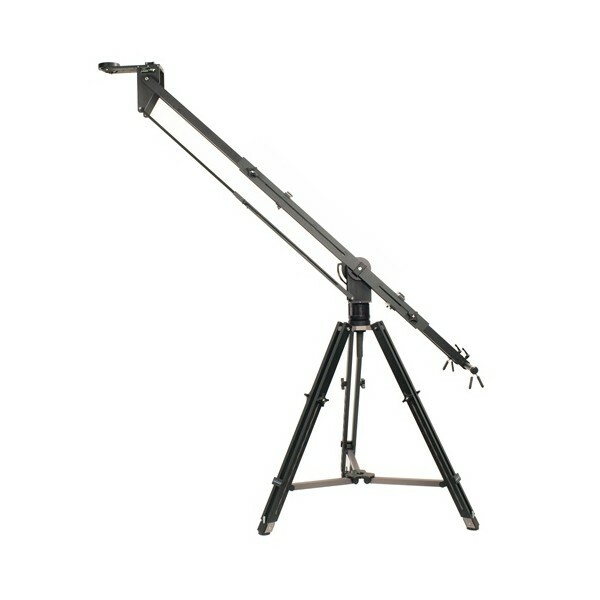 I haven’t used a lot of jibs myself, but I’ve play with Kessler Cranes and really liked them. they all leave out the best way and cheapest way….camera strap around your neck with the camera pulled tightly front of you!